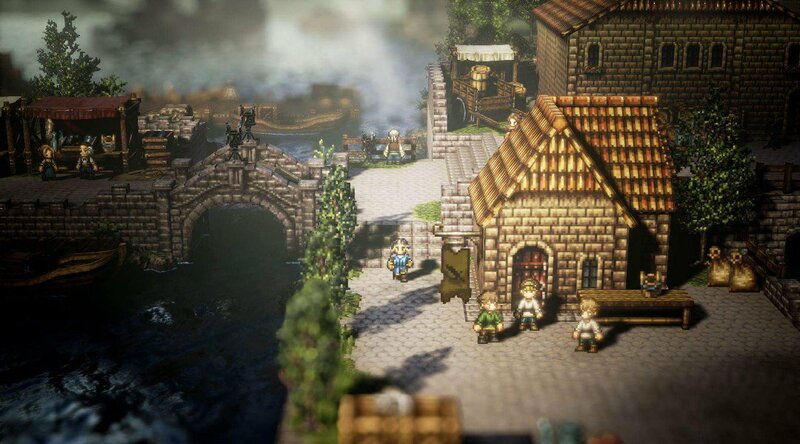 Octopath Traveler, Square Enix’s Nintendo Switch exclusive JRPG, is doing quite well on the market, judging from today’s announcement. A few hours ago, Nintendo, who published the game, confirmed that it shipped 1 million units worldwide, which is definitely an excellent result. Thanks to your incredible support, Octopath Traveler has now shipped 1 million units globally, including Nintendo Switch eShop downloads. The developers at Square Enix would like to thank you for making this possible. Octopath Traveler is a rather interesting JRPG featuring a solid battle system. Sadly, the game’s story and characters aren’t as well developed as expected, as noted by Dave in his review. Octopath Traveler is now available in all regions exclusively on Nintendo Switch.